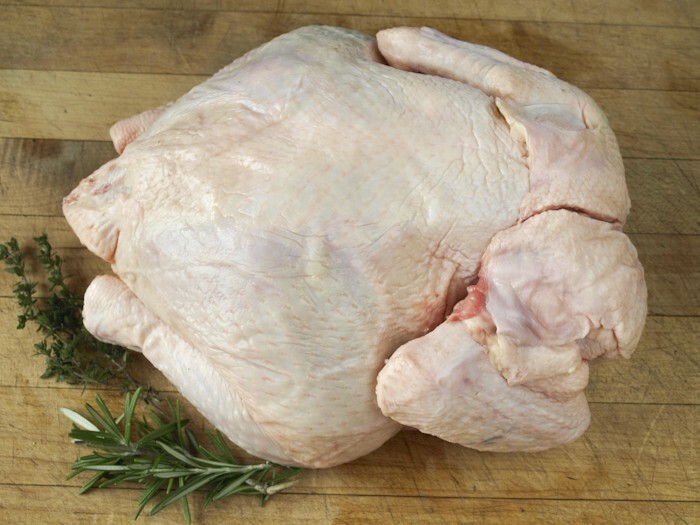 This is a whole chicken that truly lived in a pasture. Raised in a portable hoop structure for shade and predator protection, the hoops skid to fresh grass every day. Fed Certified Organic grains. We deliver grass-fed beef, grass-fed lamb, pastured pork and pastured poultry to Bryn Athyn, PA, Cooperstown, NY, Chestnut Ridge, NY, Franklin Lakes, NJ and Parsippany, NJ. View our locations.